The most important part of any wedding is getting married to the person you love, surrounded by your closest friends and family. 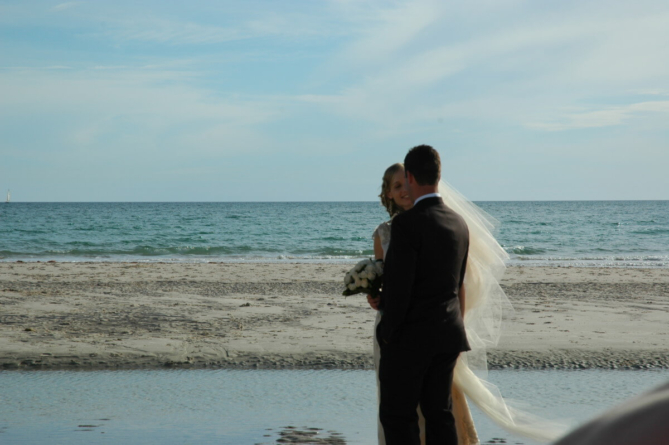 The second-most important part, if you love Ocean City, is getting to say your vows on the beach, on the golden sand with the sun in the sky and the sparkling Atlantic Ocean as your backdrop. 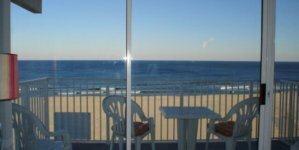 No matter your budget, your date, the number of guests you’re inviting or the size of your wedding party, you can have your dream beach wedding in Ocean City. 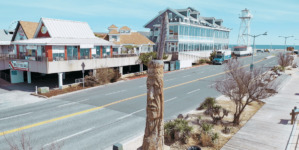 Small, intimate affairs and huge gatherings are both welcome; from restaurants to country clubs to hotels with stunning views, plus florists, photographers, and houses of worship, you’ll find all the necessities in Ocean City, Maryland. All you have to do is close your eyes and jump right into the wedding planning process. These suggestions might make the process just a tiny bit less daunting. If you feel like your head’s already swimming and you might need a little extra help, the first step is to find a trusted, local wedding planner. Do your homework. A quick Google search can point you in the right direction, but be sure to research each individual planner and compare the photos of past weddings they’ve organized to your own wedding vision. Some venues come equipped with their own version of a wedding planner. The wedding organizer at a big venue might not be able to guide you along every step of the way, so it’s important to find out how involved they may or may not be. They may also, at the very least, provide you with references to their favorite wedding service providers in the area. If you’d like to arrange a beach ceremony, call the Ocean City Mayor’s Office at 410-289-8931. Consider where your reception will be, however, as some hotels have their own small, private beaches. You’re still likely to have onlookers, but on a venue’s private beach, no one will be allowed to come build a sandcastle in the middle of your ceremony. Venues with private oceanfront or bayside beaches include the Golden Sands Club, Princess Bayside and Clarion Resort. At other venues, you can get married on the public beach and then just walk a few steps to your reception area; most will have indoor ceremony options in case of inclement weather. 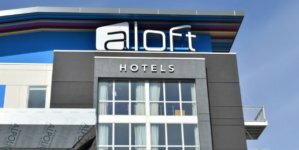 Other popular choices for hotels include the Commander Hotel, Dunes Manor, Grand Hotel & Spa, Princess Royale, Aloft Ocean City, Hyatt Place, Holiday Inn Hotel & Suites and the Atlantic Hotel in Berlin. Receptions can also be hosted at area restaurants including the Angler, Blu Crabhouse, Fager’s Island, Macky’s Bayside Bar & Grill, Seacrets, Harrison’s Harbor Watch, Captain’s Table and Harpoon Hanna’s in Fenwick Island. Decorations, bridesmaids dresses and floral arrangements will have to be decided on soon, but once you choose a color scheme, a lot of little details will fall into place. There are endless color combinations to choose from, and the palette you pick will ultimately come down to the venue, the time of year and the bride and groom’s personal preferences and personalities. A vibrant summer wedding on the beach, for example, might pair well with a marigold and white palette, while a winter wedding with oceanfront views could be complemented by a forest green and dusty light blue color scheme. Choosing the colors of a wedding takes vision and creativity, and a lot of times, it’s one of the most fun parts of wedding planning. 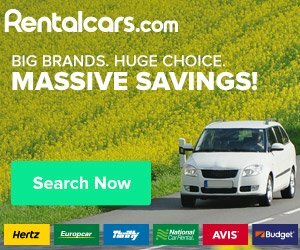 Does your venue of choice cater? If not, you better start thinking about the food. Taste Events, based in Bethany Beach, provides offsite food and beverage services to weddings all over the Shore of Delaware and Maryland. Also consider asking your favorite local restaurant if they cater large events. The Shrimp Boat, for example, offers customizable catering and party options. Ocean City does not have a Justice of the Peace, so you’ll need to provide the officiant. Photographers, videographers, florists and cake bakers are easy to come by in Ocean City, and it may even get a little overwhelming when there are so many options to choose from. Consult your wedding planner or your contact at your venue to see who they’ve worked with before and who they suggest. It’s not uncommon to see a gaggle of happy women in “Bridesmaid”/”Bride-To-Be” shirts and sashes parading down Coastal Highway. Bar hopping on a warm, summer evening is probably the most popular option for bachelor and bachelorette parties, and Ocean City is famous for its variety of bars and restaurants. Nature lovers, or those who just want to be out on the water, might opt for something a little different. The Liquid Limo, for example, is a booze cruise and charter boat new in 2019 that can take bachelors and bachelorettes all over Ocean City, for anywhere from two to eight hours. You can go dry, or bring drinks and snacks on board, or even stop at restaurants with boat access on your journey. Imagine riding along Ocean City’s back bays while the sun’s going down, a cold drink in your hand and all of your closest friends by your side. They’re snapping pictures, taking turns picking which song to play next, pulling snacks and sodas out of the cooler and passing them around. After all the planning and organizing and stress (though hopefully not too much stress) leading up to the wedding, the week-of is all about relaxation. Take some deep breaths and, through all the anticipation and excitement, try to appreciate the moment you’re in. All the hard work is finally about to pay off. The hair and makeup on the wedding day are hugely important to many brides, but feeling happy and healthy is what’s most important of all. You might choose to meditate, and you should definitely get plenty of rest, but sometimes a full-fledged spa day is in order, too. Ocean Elements Spa and Float Center offers flotation and salt therapy for the ultimate relaxation day, whether you’re going solo or with an entire tribe of bridesmaids. It bears repeating: The most important part of any wedding is getting married to the person you love, surrounded by your closest friends and family! If Ocean City is your favorite place in the world, and you’re getting married here to the person you love the most, then everything else will fall into place. Finally, once the glitter and rice have settled and you’ve made it back from your honeymoon, share the story of your dream wedding on OceanCityWeddings.com. Happy couples tie the knot every day in Ocean City, and their individual stories are as heart-warming as they are totally unique. If you would like to share yours, plenty of brides- and grooms-to-be who are just beginning their Ocean City Wedding journey would love to hear it! Ocean City, Maryland’s #1 online guide for wedding planning. From catering to photography to accommodations, we can help you prepare for your big day and ensure that you have the Ocean City wedding of your dreams.